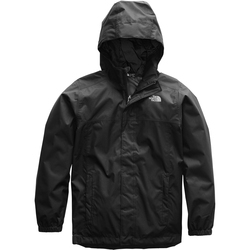 The rain far too often sends people running indoors, but with the right gear there is no need to let that happen to you or your children. 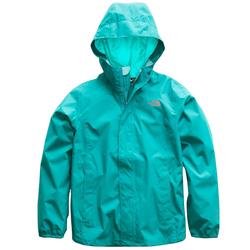 A proper rain jacket both allows you to enjoy the outdoors in the sublime beauty of inclement weather, and protects you from the conditions when you are out in the elements. 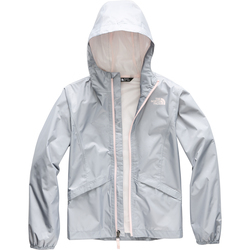 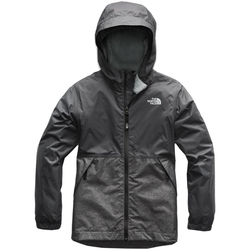 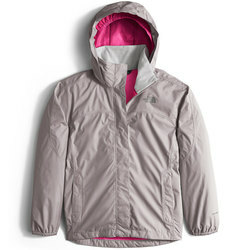 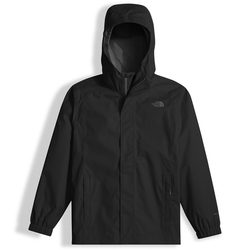 So whether you are planning a camping trip, live in a rainy climate, or just want to make sure your children are geared up to stay comfortable regardless what the weather throws their way; then look no further than this webpage for an excellent selection of high quality and competitively priced Kid’s Rain Jackets from The North Face. 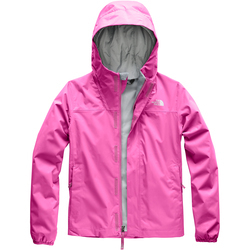 Color options include green, pink and assorted patterns.